It was my first time to watch in a theatre that thrilled me to no end as I twirled in my seat, watched an actual fog and felt a water sprinkled upon us. 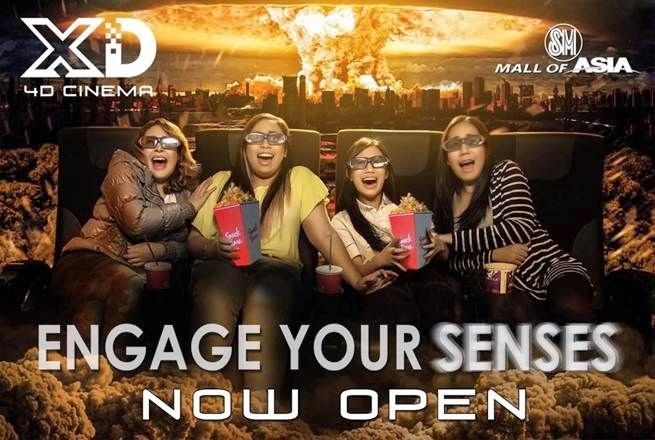 The new 4D experience with in-theatre effects include snow, wind, water and smell that could only experience at SM Lifestyle Entertainment Incorporated (SMLEI) at SM Cinema Mall of Asia’s Specialized Theatres – the XD 4D Cinema! The XD 4D Cinema is equipped with strategically located 48 Pneumatic Controlled Seats that highlight the immersive nature of the theater while maintaining an exclusive ambiance to delight the audience. 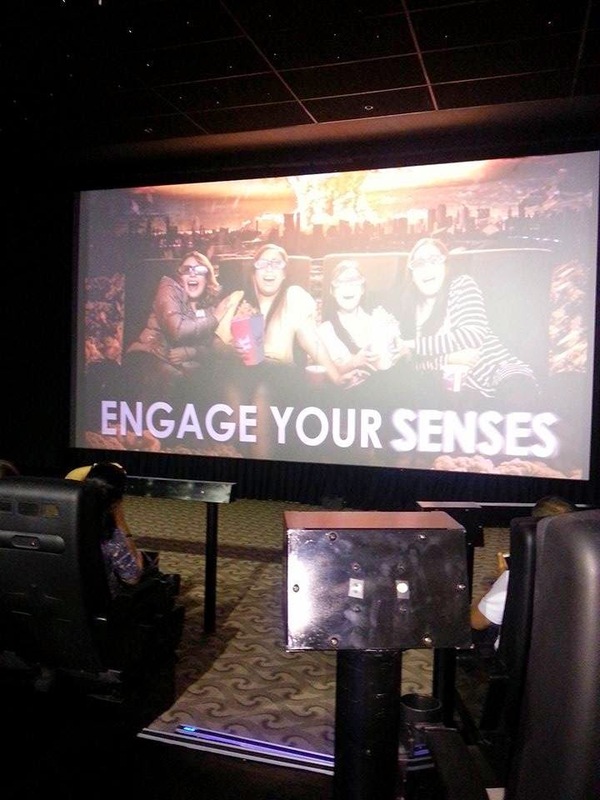 The XD 4D Cinema Theatre soft opens last November 25, 2014 featuring The Hunger Games: Mocking Jay Part 1. The audience were brought to a sight-seeing trip to the smoking rubble of District 12 and navigated the underground to save Peeta. Truly, this is a complete cinematic experience for all! 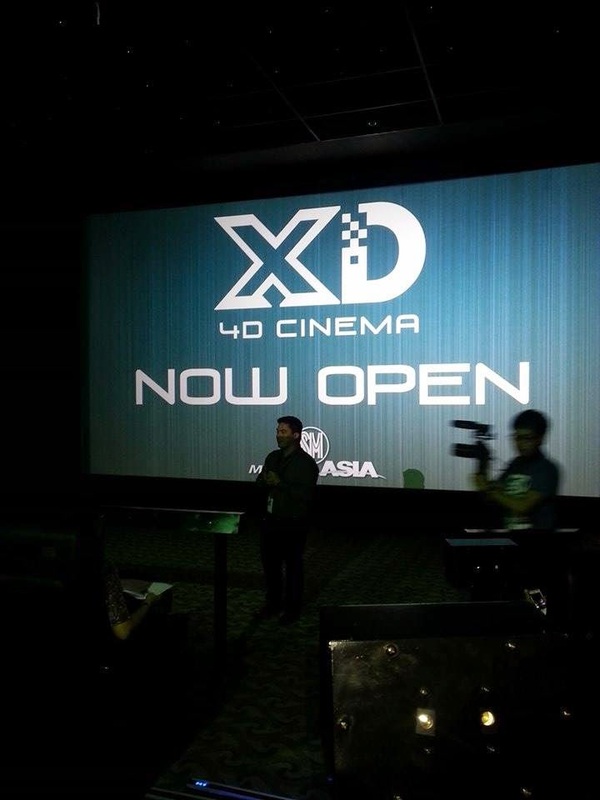 SM XD 4D theaters is now open in SM Mall of Asia. The XD 4D theater is just one of many exciting ventures that SM Lifestyle Entertainment (SMLEI), the educational, sports and recreational arm of SM Prime Holdings Inc., will be offering to the public.